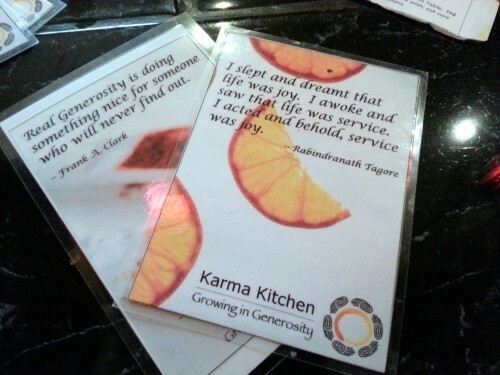 A few Sundays ago, I participated in Karma Kitchen as a volunteer. 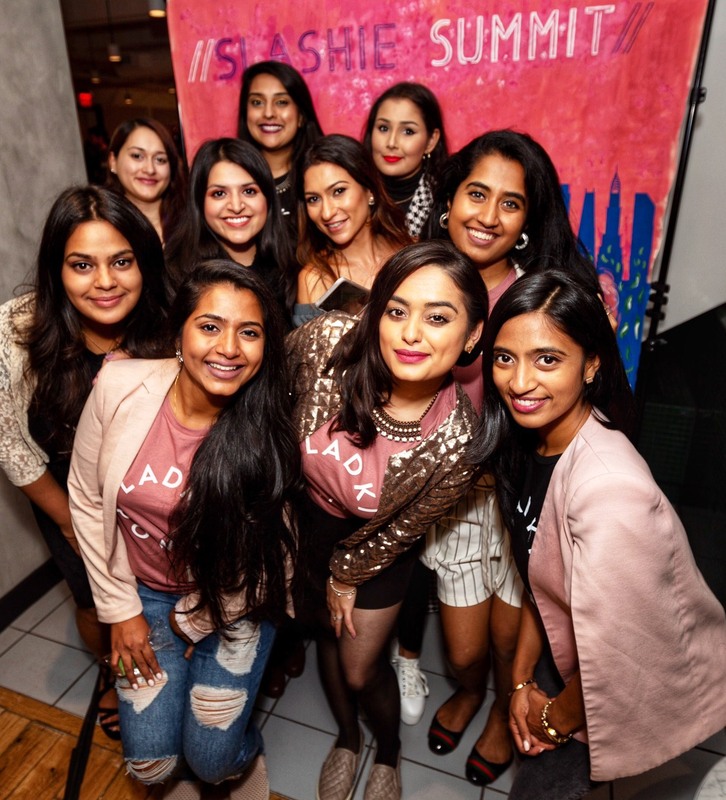 When Karma Kitchen takes over a restaurant, a group of volunteers run the restaurant, carrying out a variety of tasks such as hosting, bar tending, plating, serving, setting up, and cleaning up. The restaurant provides the cooks, dishwashers, and the food, which Karma Kitchen pays for through the donations that are left by patrons. 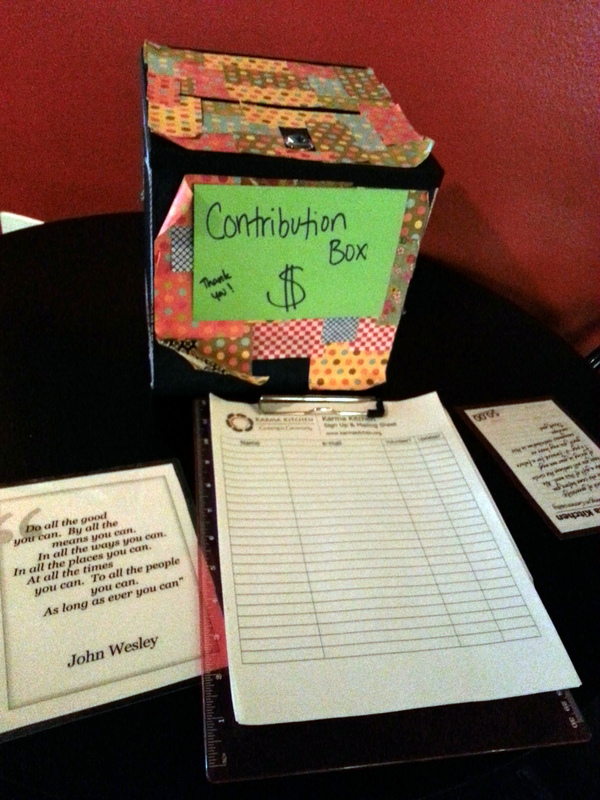 Those who choose to, leave a donation as payment for the next person’s meal. It’s Karma – each person pays it forward and each meal is a gift from the person before. There is no suggested donation and those who cannot afford to leave anything are not required to, as the generosity of other patron’s make up for their share. 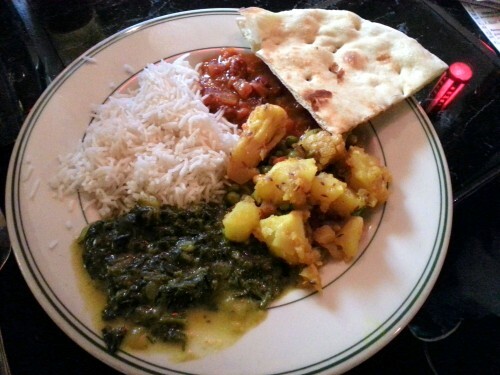 Currently Karma Kitchen D.C. takes place at the Himalayan Heritage Restaurant in Adam’s Morgan, Washington D.C. The dining experience is different from the usual. The restaurant is decorated with inspirational quotes, the servers engage with the customers, and the whole atmosphere is calm and laid back. A set vegetarian menu is served and refills are encouraged. The food was delicious and tasted homemade, without overwhelming amounts of heavy cream and butter. 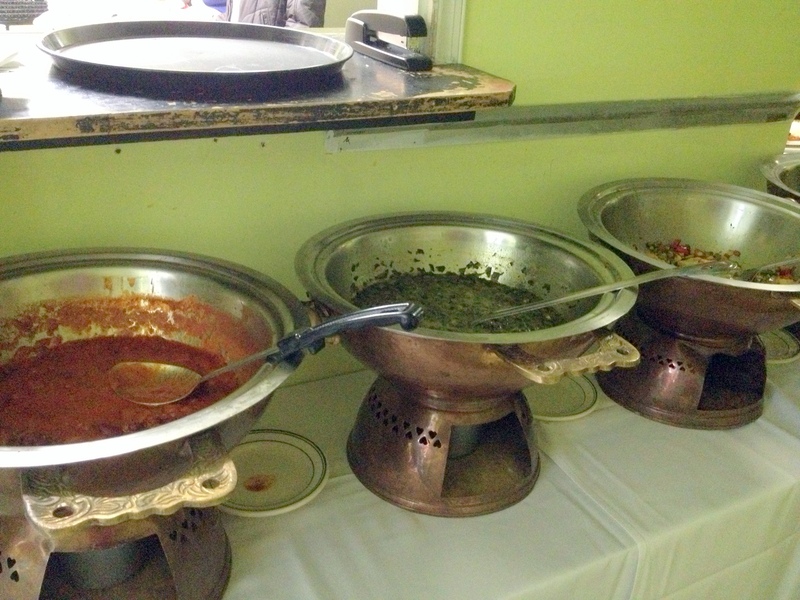 I must have had at least three servings of Saag Paneer! 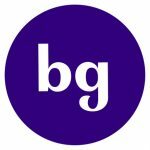 It was truly a delight to see the expression on the customers’ faces when they discovered that their meal had already been paid for and that we were all voluntarily working together to create a pleasant dining experience for them. The synergy amongst the volunteers was impressive and it showed. I think these were the nicest group of people I have ever volunteered with. Everyone was eager to help each other out and the volunteers served each other on their lunch breaks. 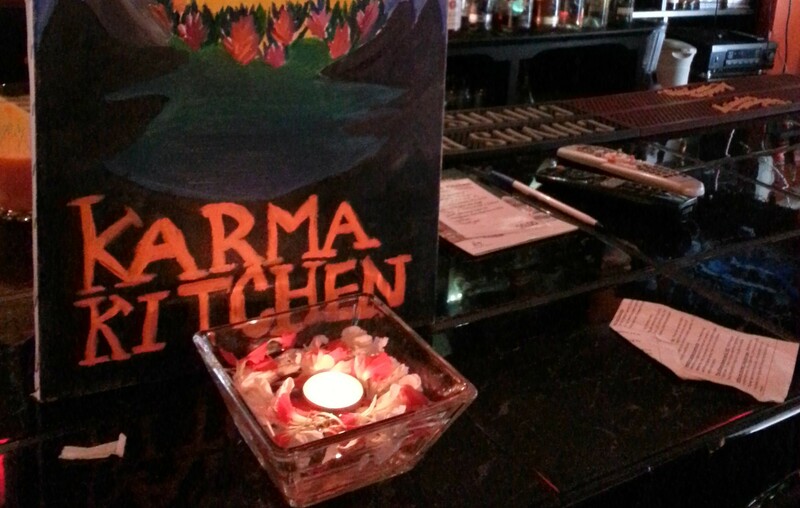 Karma Kitchen originally started in Berkeley and now has locations in Washington D.C., Bethesda, Chicago, and Hayward. The upcoming Washington D.C. area Karma Kitchens will be at the Himalayan Heritage Restaurant on June 30th in the Washington D.C. area. Please visit www.karmakitchen.org to find dates for other locations, or to sign up to volunteer.